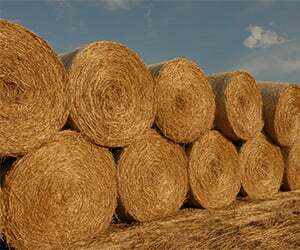 Ernst Conservation Seeds is one of the largest switchgrass seed producers in the country, with more than 30 years of experience in establishing, managing and harvesting native, warm season grass seed and biomass from these species. 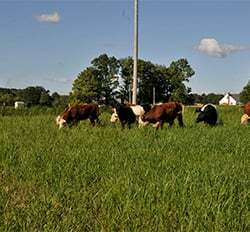 In recent years, switchgrass has attracted attention as an ecologically beneficial species in conservation agriculture, and as a potential source of alternative energy and sustainable fiber for new and developing markets. They are perennial, meaning they re-seed themselves from year-to-year. They are able to thrive in marginal soil conditions that are too wet or dry for traditional crops. They have minimal nutrient input requirements. They are efficient in converting sunlight to useable biomass. They have proven soil, water, air and wildlife benefits. 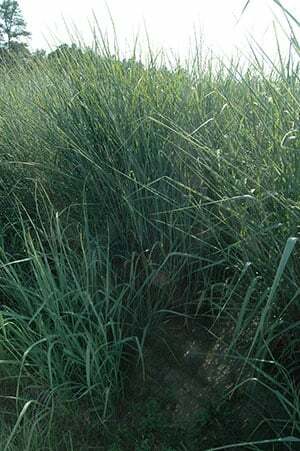 Ernst Conservation Seeds is actively involved in numerous cooperative efforts with government agencies, universities and groups in the private sector that are interested in increasing the use of native warm season grass biomass in many applications. Biomass production from switchgrass can vary greatly from one region to another. It is important to select switchgrass varieties that are well suited to the growing conditions of your area. Please contact us and we will be happy to make recommendations. Biomass production can be enhanced with the use of treated seed to control seedling disease and insect damage. Ernst Conservation Seeds is permitted to treat switchgrass with Gaucho® XT, which reduces the need for the use of herbicides to control competitive weeds. It also increases first-year biomass production. Many states allow atrazine, at 1 lb per acre, to control many broadleaf and grassy weeds. Annual grasses can be controlled with the addition of Paramount® Herbicide. Other herbicides are available for specific conditions. For more information, please consult the Native Biomass FAQs, any of the other links in the margin of this page, or contact us.